We are pretending that you can make a difference. Thanks, Leah. Just like the "Citizens on Patrol". 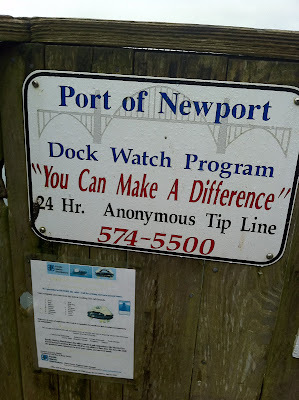 I think this might be legitimate use of quotes -- it may be the town's slogan.